Comments: Softcover,150 x 215 mm. First edition, 2002. Text in japanese and in english. In very good condition. 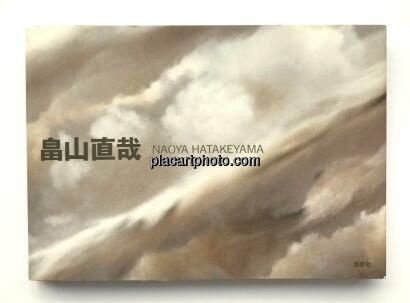 Copy signed and dedicated by Naoya Hatakeyama. 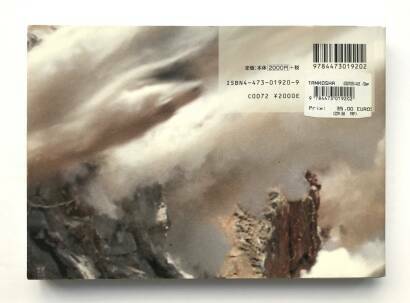 This photobook is a retrospective catalogue of an exhibition showing about 80 photographs of Naoya Hatakeyama - mainly his major series along with his earlier works, as well as his new photos taken in England. 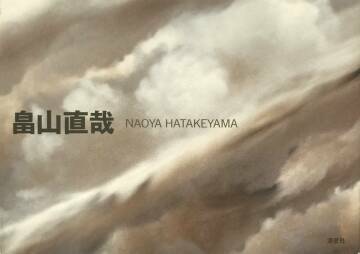 It presents Naoya Hatakeyama's world of subtle light and unique atmosphere, among them Limeworks, Underground, Contour Line and more.